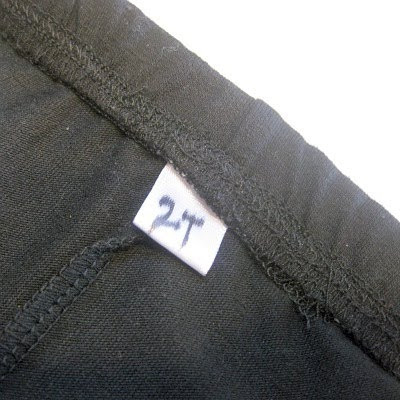 A super easy way to complete your garment and indicate the size. Here is my easy, fool-proof method of simple ribbon tags. You might think you'll remember what size you made, but when you pull it out for your next kid or pass it along to your friend ... you'll be glad you put in an easy tag to remind you what size the item is. Check out the complete step-by-step instructions with full color pictures by clicking the above picture, or HERE.